Discover Venice from behind the lens of your photo camera. Venice born and raised professional photographer Fabio Bressanello will accompany you on a truly unforgettable 2 hour photo tour of Venice. Fabio will show you unusual and little photographed angles of this fantastic city where every corner holds a secret…. an amazing experience for all-level photographers. Besides that, a visit to Bressanello’s Art Studio, near the Ponte dei Pugni at San Barnaba, is really a must. You will enjoy a great selection of pictures capturing Venice and its inhabitants, from day-to-day life to extraordinary weather conditions. 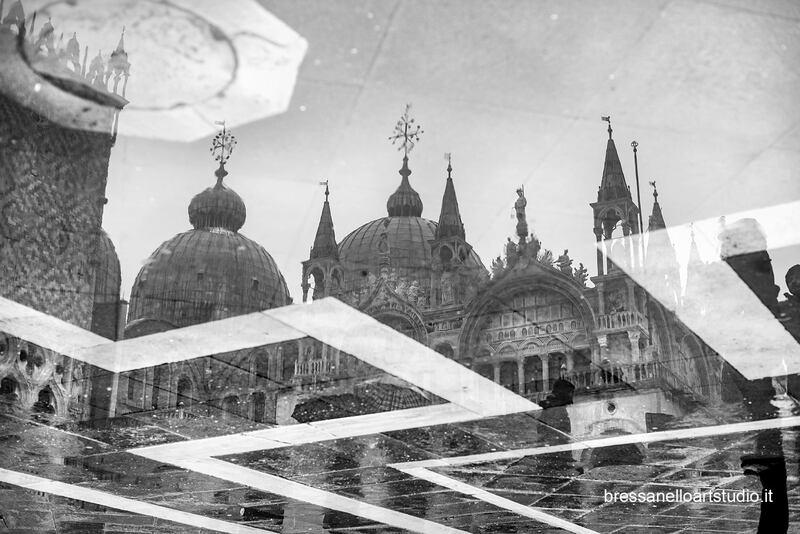 Some of Fabio’s works have been included in the recently published book Dream of Venice in Black and White. 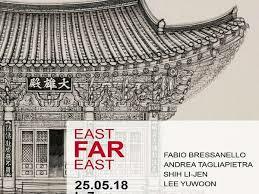 Interesting combinations can be found in some of the temporary exhibitions with well-known local and international artists, like East Far East where the works of two Venetian artists meet the works of two Asian artists. Stay tuned for the Biennale Arte Visive 2019, Bressanello is already preparing his new exhibition.